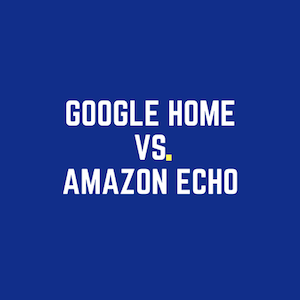 Smart speakers like Google Home and Amazon Echo aren’t the engine that makes smart homes go, but they are one of the most critical components to having a complete smart home. If there is one piece you want to add to your home to begin adding smart home elements to it, you NEED to start with the smart speaker. Smart speakers not only play music and tell you the weather when you ask, but they can sync with nearly every smart device on the planet and allow you to control everything without anything more than your voice. If you want to unlock the door because your kid is coming home in a few minutes, simply tell Alexa to unlock your smart lock. 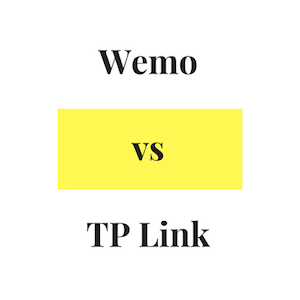 If you want to turn on the cool air, both Google Home and Amazon Echo can sync with your Nest thermostat and lower the temperature. But before you decide on which is right for your home, first let’s look at what makes them different. 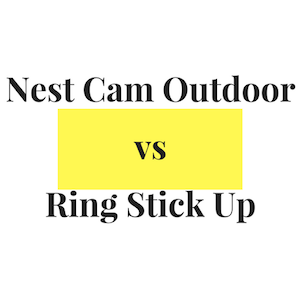 Kwikset Kevo vs August: What is the Best Smart Lock in 2018? Remember when we had to use a physical key to both unlock our car door and start the engine? How inconvenient now that we can leave our keys in our pocket and just open to door and push to start the engine? Someone smarter than me figured out that we can use similar technology to sync our smartphones with smart locks to open and lock doors. 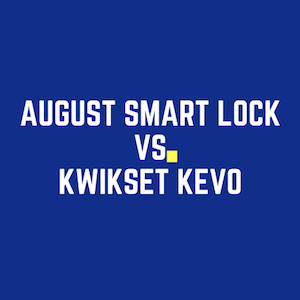 The two best products on the market are the Kwikset Touch-to-Open™ Kevo smart lock and August smart lock. Smart thermostats begin saving you money the moment you hook it up to your home. 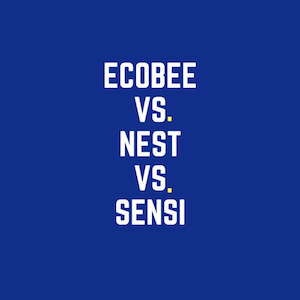 Three of the most popular smart thermostats are the Ecobee, Nest and Sensi. These three products allow you to control your homes temperature from your smart phone, pair with virtual assistants like Amazon Echo, and can even learn your patterns and preferences. Each of these thermostats have some key advantages over the others, but the Ecobee smart thermostat has the best features and has a seriously easy set up so anyone can hook it into their home’s HVAC system. Plus, Ecobee’s “Follow Me” feature is one of the coolest things we’ve seen from a smart thermostat, and it sets it over the top as the best smart thermostat you can buy.